Today’s Wonder of the Day was inspired by Griffen . Griffen Wonders, “How were the terra cotta soldiers made?” Thanks for WONDERing with us, Griffen ! Does your family have a garden? Or do you have friends or family members who like to put potted plants on their front porch or around the yard? If so, chances are you already know what terracotta is. Terracotta is a clay-like earthenware ceramic that can be either glazed or unglazed. 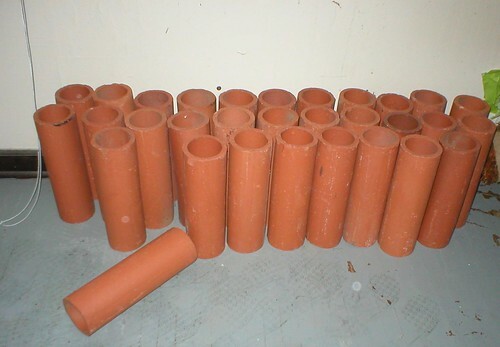 In addition to being used for flower pots, terracotta is also often used for water and sewage pipes, bricks, and sculptures. The word “terracotta" comes from the Italian words for “baked earth." Since terracotta pottery is made by baking terracotta clay, that only makes sense! Terracotta is often used as a color word, too, to describe the natural brown-orange color of terracotta products. Terracotta can be easily sculpted into all sorts of shapes. To harden terracotta, it must be heated to between 1,000-2,000° F. Once it hardens, it is still a bit porous, which means it can be penetrated by water. However, a simple coat of glaze can make terracotta water tight. Terracotta has been around for a long, long time. In fact, it was the only clay product used until around the 14th century. Archeologists have found terracotta sculptures that are approximately 5,000 years old! Perhaps one of the most spectacular terracotta creations ever is the famous Terracotta Army. Also known as the Terracotta Warriors and Horses, the Terracotta Army is a massive collection of terracotta sculptures that represent the armies of Qin Shi Huang, the first Emperor of China. The Terracotta Army was discovered in 1974 by local farmers in China. It consists of over 8,000 soldiers, 130 chariots, 520 horses, and 150 cavalry horses buried in three large pits. This “army" was buried with the emperor around 210 B.C. The emperor believed his Terracotta Army would protect him in the afterlife and be a group of people he could continue to rule over. It took skilled artists many years to make the Terracotta Army. Although many parts of the sculptures were mass-produced in workshops, each piece was finished with intricate facial features, weapons according to rank, and bright paint. The life-sized soldiers of the Terracotta Army vary in height, uniform, and hairstyle according to their rank in the army. The members of the army were placed in pits in such a way as to defend the emperor's tomb from the people to the east that he had previously conquered. Tomorrow’s Wonder of the Day will be sure to warm you from the inside out! Feeling crafty? With a small terracotta pot, you can make a nifty Clay Pot Birdfeeder. Check out the instructions online and make one with a friend or family member. How will you decorate the outside of your feeder? If you'd rather try your hand at a neat craft you can keep indoors, make a festive Terracotta Pot Christmas Candle Holder. You can also make similar candle holders for other holidays, too! How would you decorate a candle holder to celebrate the New Year? 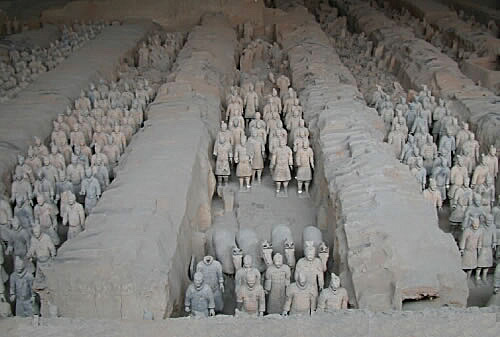 Are you fascinated by the Terracotta Army? We are, too! Check out Terracotta Warriors in Color online to view photographs of these amazing creations. Can you imagine creating such an incredible collection of sculptures today? Terracotta in India was primarily used during Indus valley civilisation in jewellery form. In most parts of India and across the world terracotta jewellery is still used. I found one site selling terracotta jewellery. http://www.wowtheterracottastore.com/ It seems they use a powder clay with soft water to make a design, air dry it before baking it for 6-12 hours. Terracotta is indeed amazing. That is really cool, Ranjith! Thanks for sharing! What if the Terracotta army is actually a army of people who, were already dead but they mummified them! Terracotta is clay that looks reddish and is made to make pottery,action figures,etc!!!!! I wonder if you can make terracotta. Hiii I love you guys and your stories sooooo much!!!!!!!!!!! Hello Wonderopolis, I am in Mrs. Caplin's class, and I enjoyed reading this Wonder. My family used to grow a garden in our backyard. We planted pumpkins, corn, and green beans. I did not know that terracotta comes from the Italian words "baked earth". Why do a lot of words come from Italian, Greek, and Latin languages? I also did not know that terracotta had to be heated between 1,000- 2,000 degrees to harden it. I predict tommorrow's Wonder will be about flocks of birds or migration. Sorry I had a lot to say. I think that the terracotta army is really cool after I watched the video.I did not even know it existed until my teacher told us about it, before the video I was fascinated I want to learn more about the terracotta army. My teacher always tries to make time for Wonderopolis she wants us to learn more about the cool stuff you put on here every day I love watching the videos and reading the facts because the more you know as a kid the better life you will have as a grown up, it is some times the highlight of my day. When I grow up I want to share Wonderopolis with my friends and family. How long do you think it took the person to finsh every piece of terracotta ? Wow, thanks for sharing that link to National Geographic, Wonderopolis! We learned another interesting fact: Qin Shi Huang became the emperor of China when he was 13 years old! And, he ordered the tomb to be built shortly after he took the throne! Looks like kids have had great ideas from long ago to today! My sons and I wonder if there are there plans to excavate Qin Shi Huang's mauseoleum? Or is it protected from scientists because it is a burial place? For example, more people in the US should go and study them. I think that more people should go looking for the terracotta army. 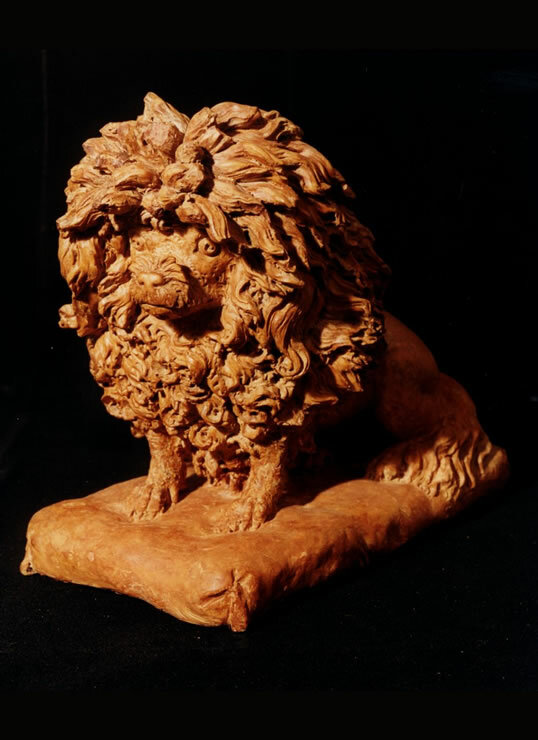 Are terracottas homemade, and are used for gardening? We really enjoyed today's wonder. Several people in our class have read about the terracotta army from a book in our non-fiction section. We think tomorrow's wonder might be about seeds or an aviary. Some of our friends thought the terracotta army was creepy. Others thought it was awesome! We think tomorrow's wonder will be about birds flying south or people feeding birds. It's a certain kind of clay! Which of the following is NOT a common use of terracotta? The Terracotta Army is a massive collection of terracotta sculptures that represent the armies of the first Emperor of which country? 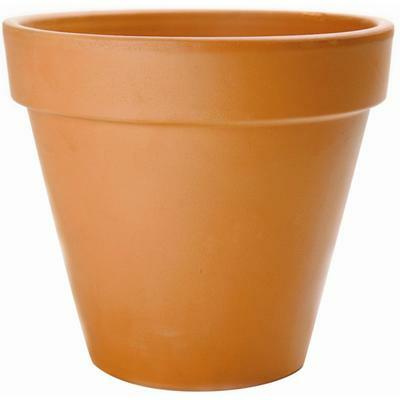 The word “terracotta” comes from the Italian words for what?